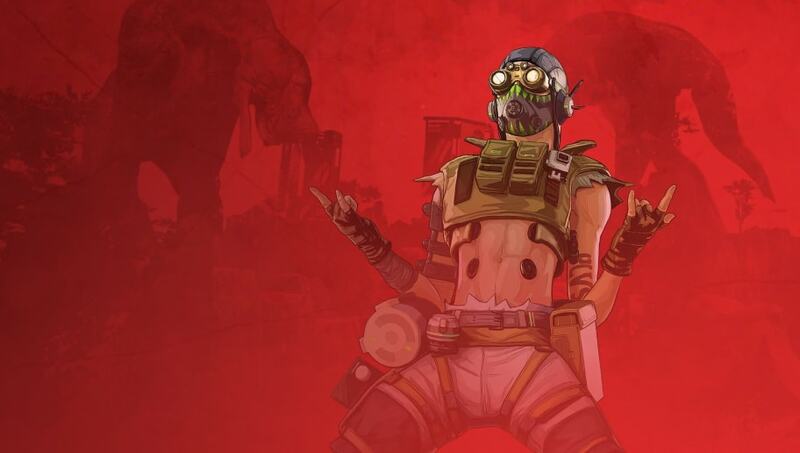 Apex Legends Season 1 Battle Pass' release date was announced Monday. Apex Legends Season 1 – Wild Frontier will arrive on live servers Tuesday, March 19 at 1 p.m. ET. With it will come the game's first ever Battle Pass. Every level gained during Season 1 will unlock a Battle Pass reward, with over 100 to earn over the course of the season. Players will be able to purchase the Wild Frontier Battle Pass from the in-game shop for 950 Apex Coins. Purchasing the pass will also unlock the Lifeline Revolutionary skin, the Wraith Survivor skin, and the Mirage Outlaw skin. A Battle Pass Bundle that instantly unlocks the first 25 levels of the pass will also be available for 2,800 Apex Coins. Players can view all the rewards for the Battle Pass here. For those looking to play through Season 1 – Wild Frontier without the Battle Pass, a few rewards will be made available. They include one Wild Frontier Legend skin, five Apex packs and 18 Wild Frontier stat trackers. What Are Team Houses, Where Do They Come From, and How Do They Affect Mental Health in Esports?